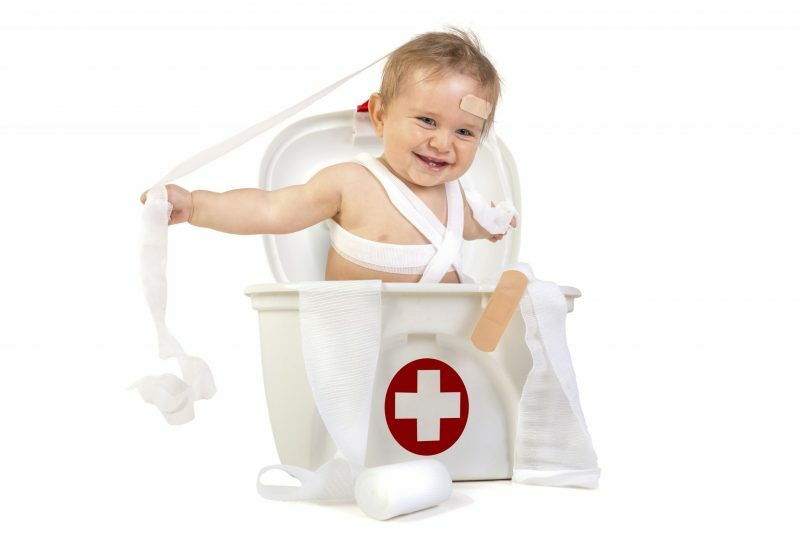 Parenting course: Getting Ready 4 Baby is designed to be taken before your baby is born. It will prepare you for a good and confident start with your baby. You have invested time in preparing for the birth of your baby but what about those first weeks after? Have you any idea what those weeks will look like? Have you ever held a little newborn before? 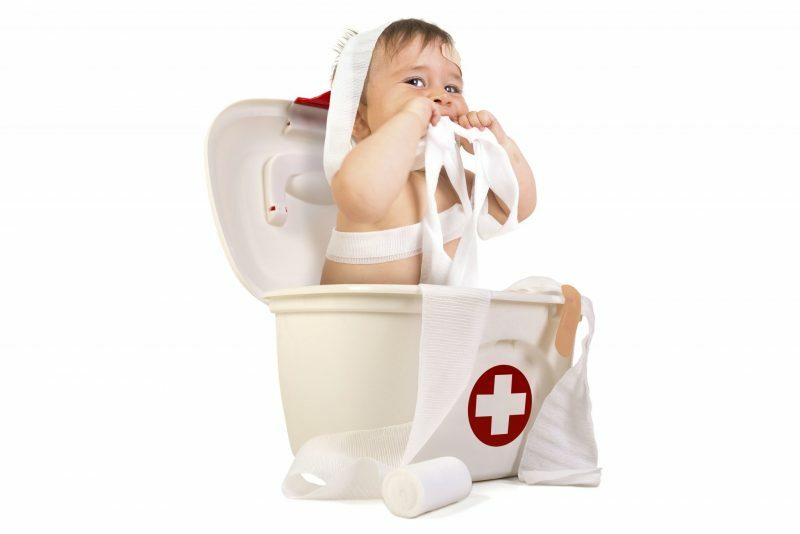 Are you worried you won't know how to take care of your baby’s needs? What does parenting actually look like? What will your needs be? What does postpartum recovery look like in those first week after birth? What can a partner do to support the recovery process? Our 4 hour interactive workshop is designed to prepare you and give you a good and confident start in your parenting journey. We focus particularly on the first days and weeks after birth. We believe that realistic expectations, information on what is normal and what you can expect in those first weeks, plus a little bit of confidence, goes a long way. It can make all the difference to how you experience those first weeks with your baby. Our courses are a wonderful mix of couples from all over the world and will give you a really good opportunity to get to know other parents-to-be in the area. Together you will discuss and learn from each other, and our experienced teachers, about the joys and difficulties of becoming a new family far from home. Don’t only prepare for the birth of your baby but also for the first weeks after. You will be so happy you did! Spending these few hours with Sophie and other parents-to-be was a great way to receive information about what those first few days/weeks with a newborn can be like. Recovery, sleeping, bathing, feeding, among other important subjects! We heard and exchanged on the different options and ways of doing things. Not only did we love the content of the course but the approach was a great combination and good balance of interactive and listening. We definitely recommend it! Thanks Sophie!